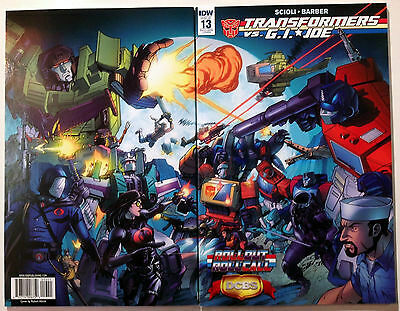 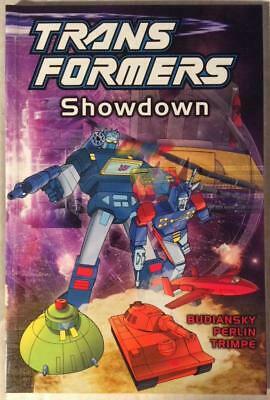 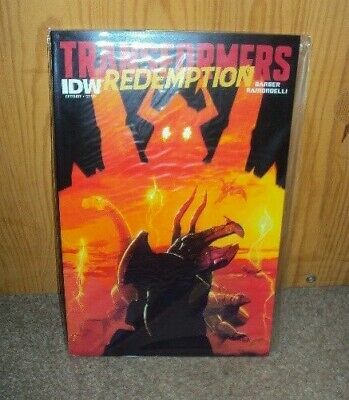 Transformers TPB Showdown (Titan 2002) Hi grade first print. 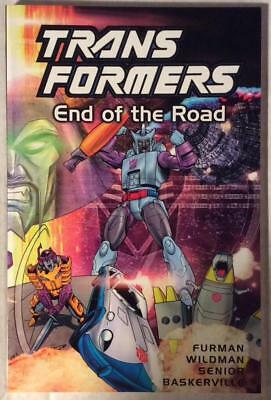 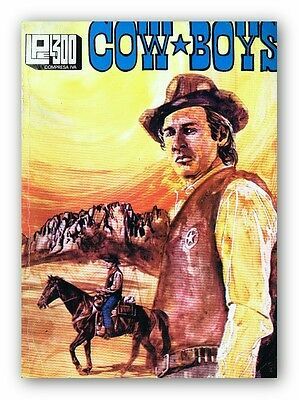 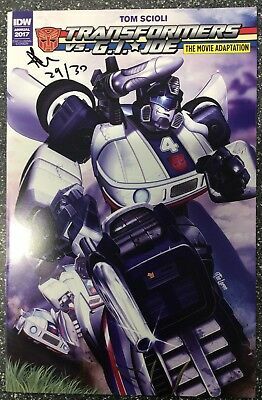 Transformers TPB End of the Road (Titan 2002) Hi grade first print. 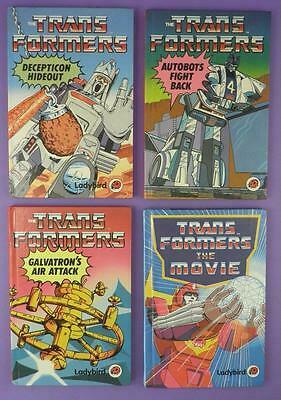 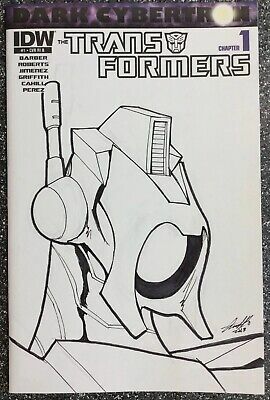 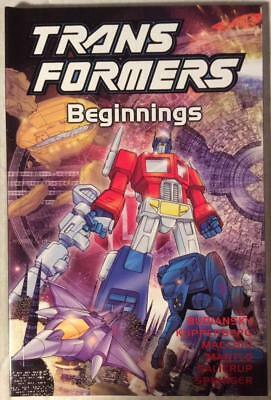 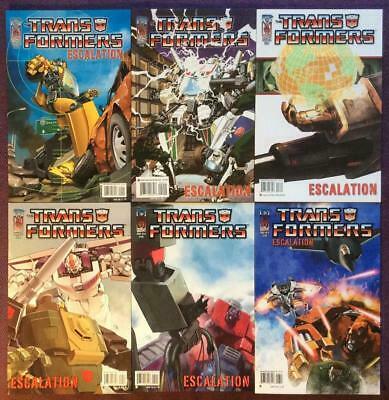 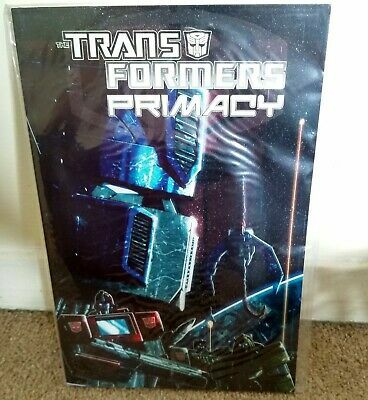 Transformers TPB Beginnings (Titan 2002) Hi grade first print. 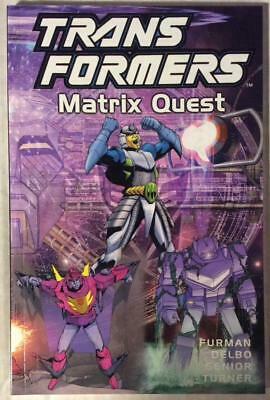 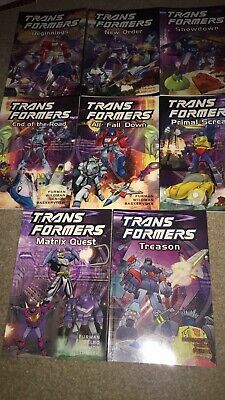 Transformers TPB Matrix Quest (Titan 2002) Hi grade first print. 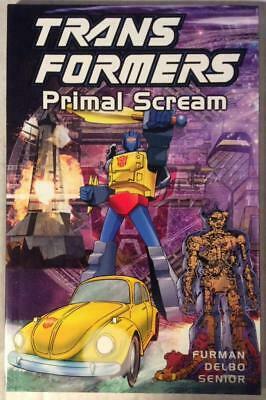 Transformers TPB Primal Scream (Titan 2002) Hi grade first print. 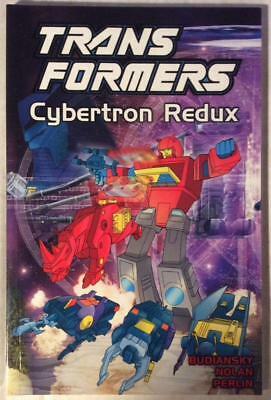 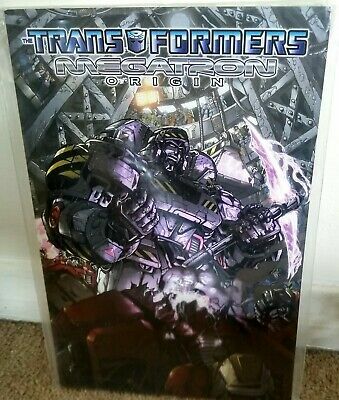 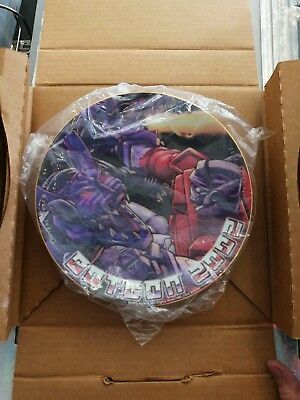 Transformers TPB Cybertron Redux (Titan 2002) Hi grade first print. 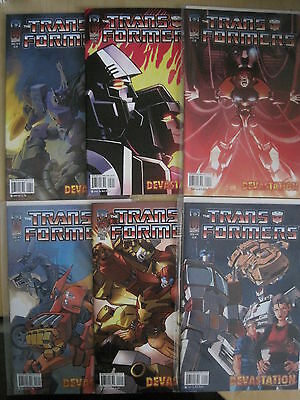 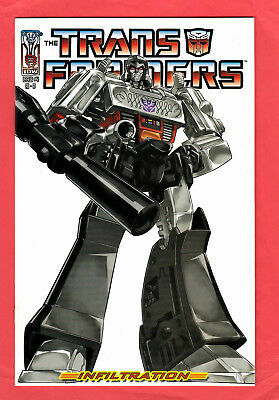 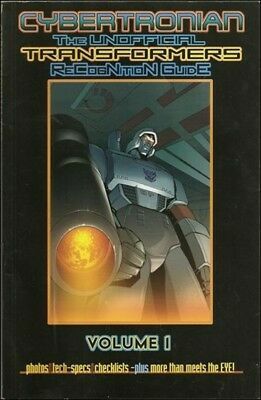 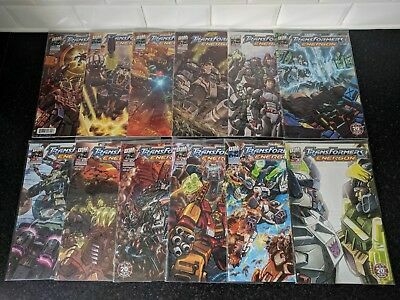 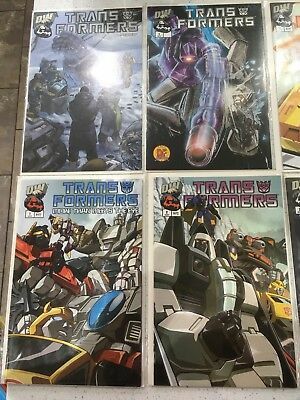 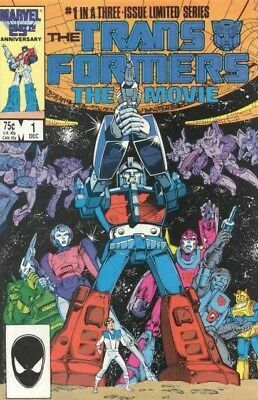 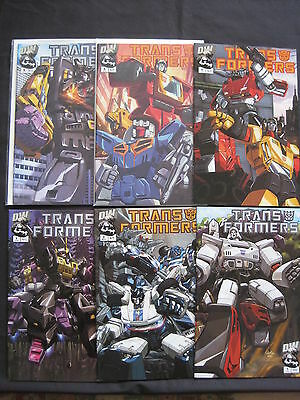 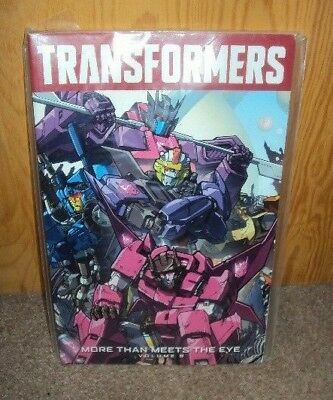 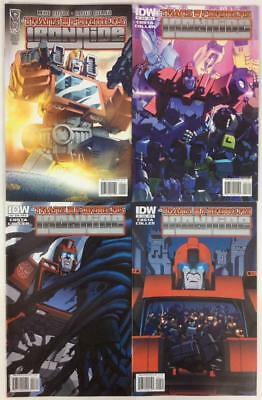 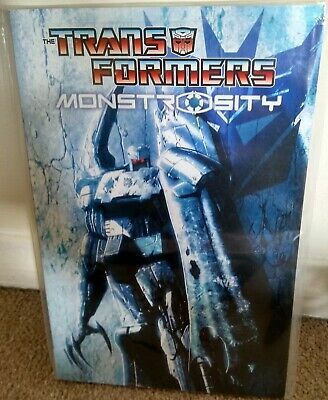 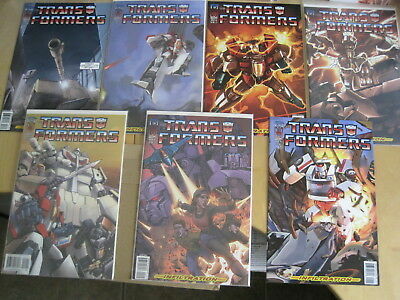 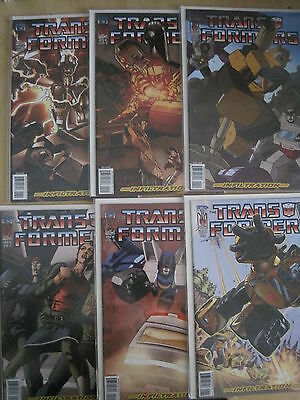 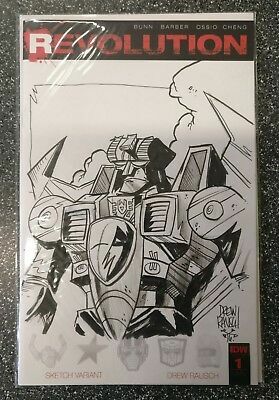 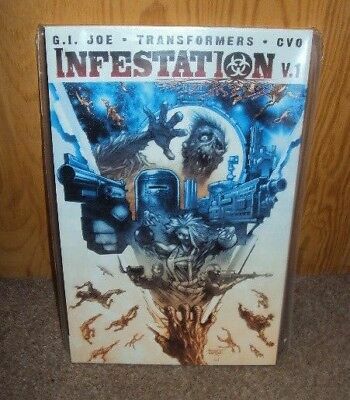 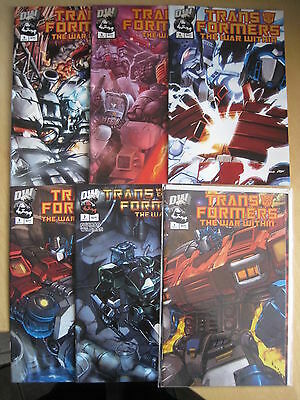 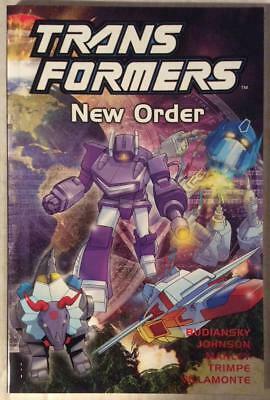 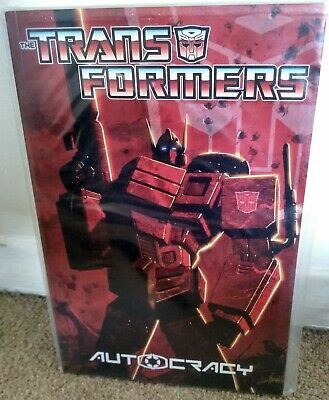 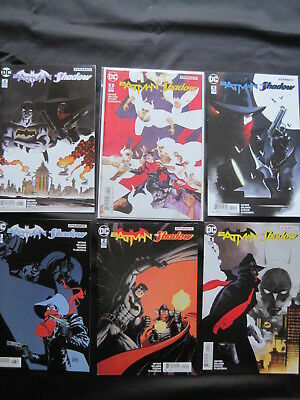 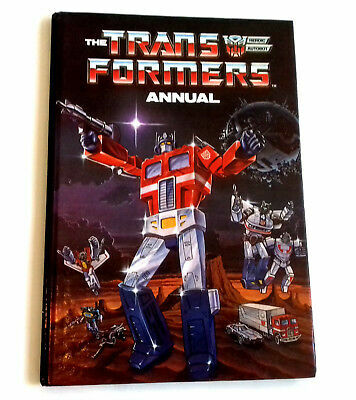 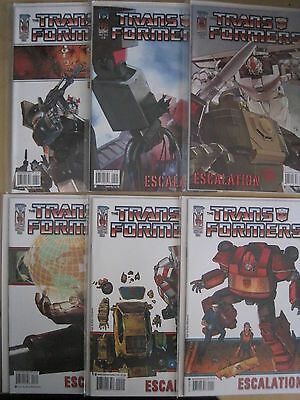 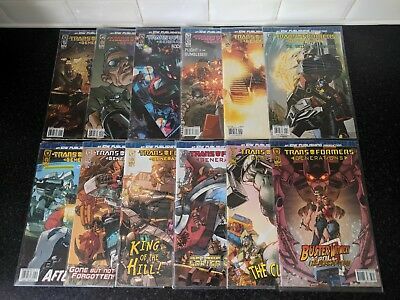 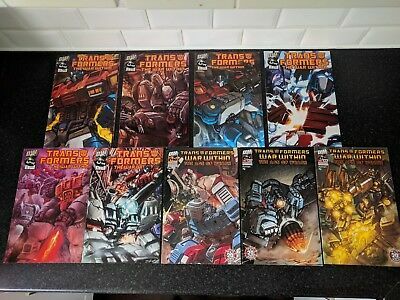 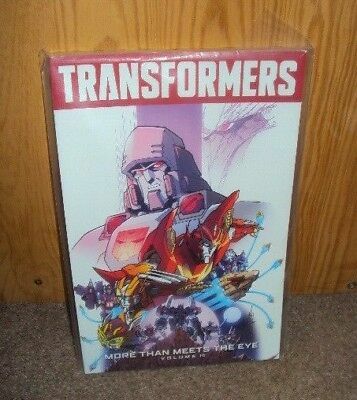 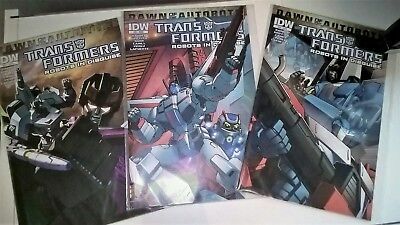 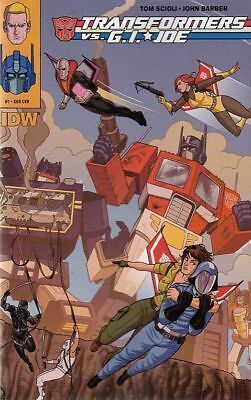 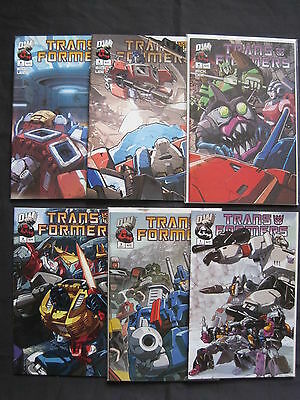 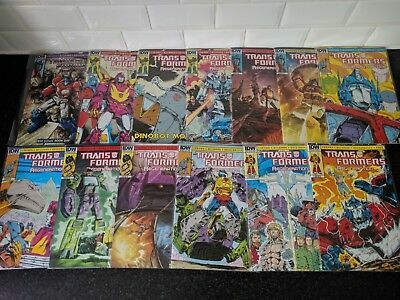 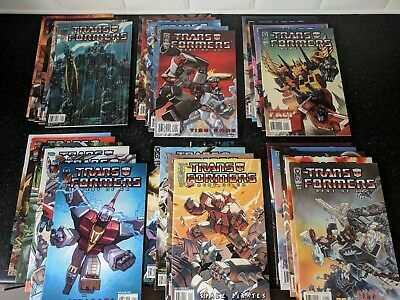 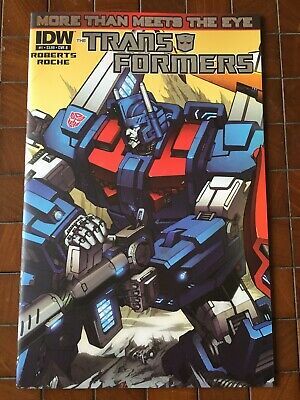 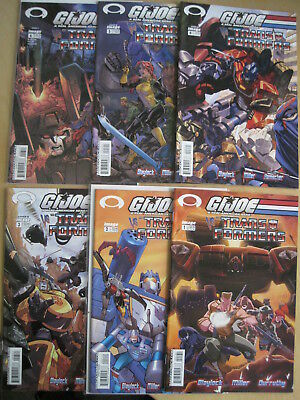 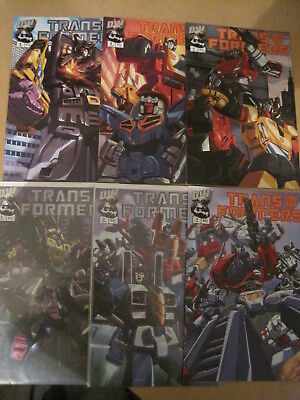 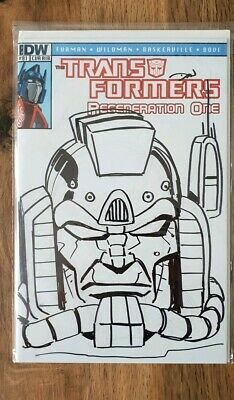 Transformers TPB New Order (Titan 2002) Hi grade first print. 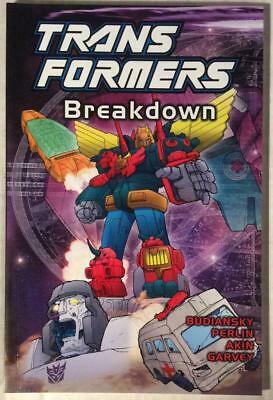 Transformers TPB Breakdown (Titan 2002) Hi grade first print. 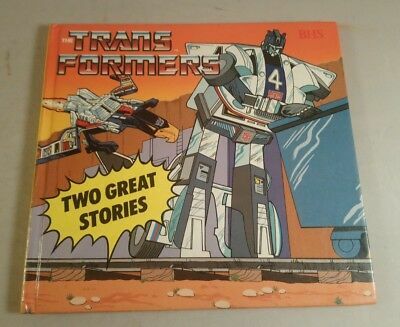 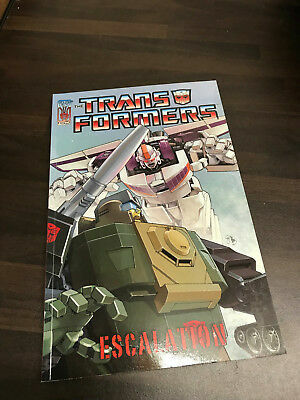 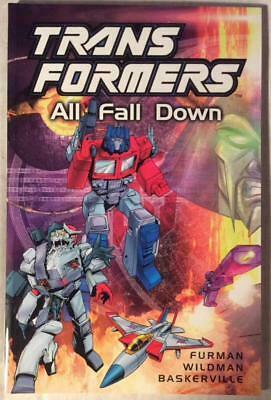 Transformers TPB All Fall Down (Titan 2002) Hi grade. 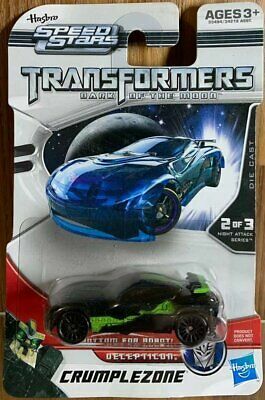 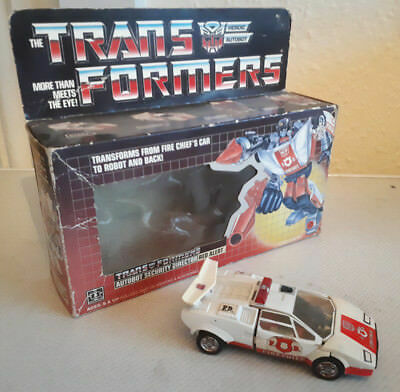 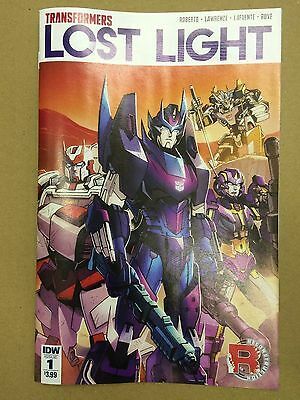 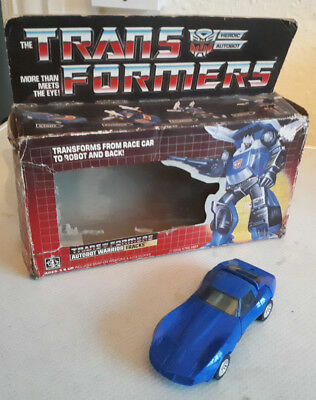 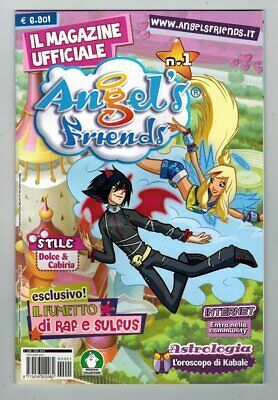 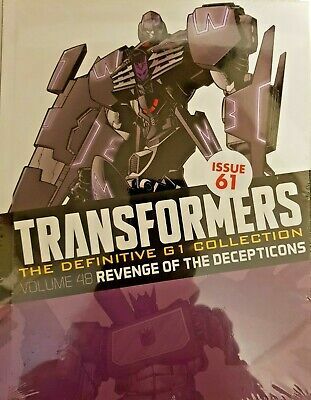 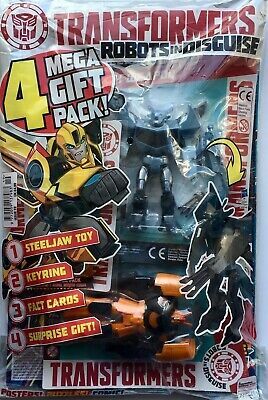 Transformers Robots In Disguise #19 / Signature / 2017 / 4 Free Mega Gifts!